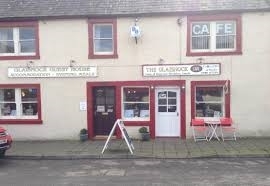 Stephanie and Carl welcome you to Glaisnock House guesthouse in South-West Scotland. Come and spend some time exploring Wigtown and this unique part of Scotland. 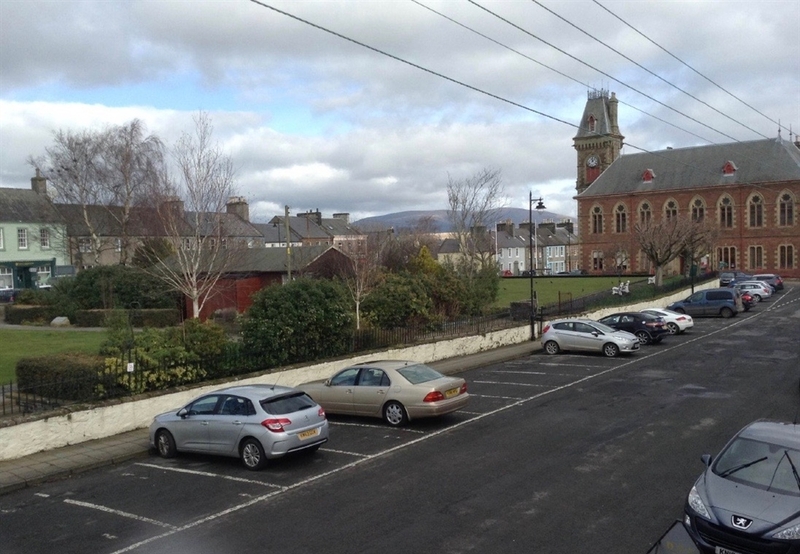 Wigtown (Scotland's National Book Town) surrounded by spectacular scenery. 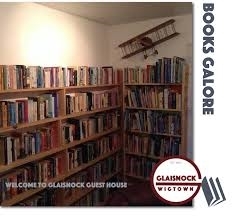 Glaisnock House is centrally located in Wigtown overlooking the town gardens. 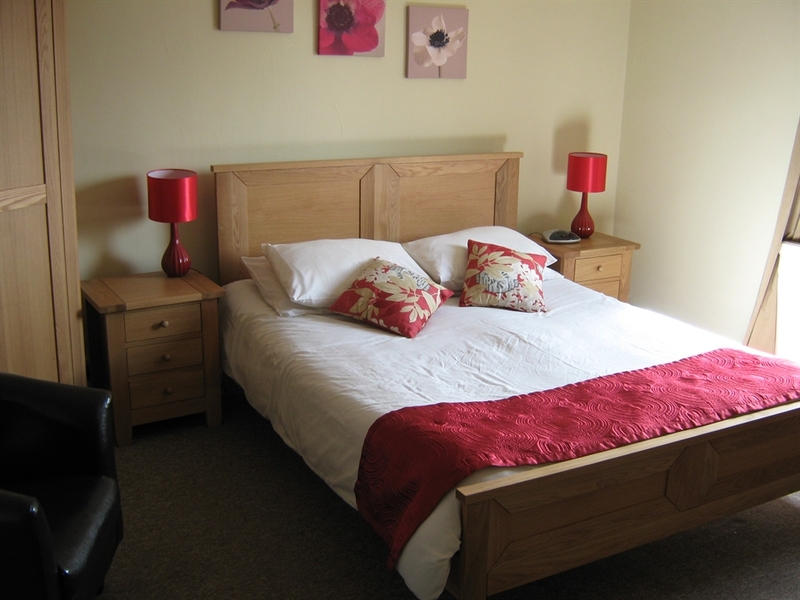 Our tastefully decorated bedrooms have en-suite facilities and all rooms have hot and cold water, tea & coffee making facilities, colour TV, shaverpoint, DVD, Freeview and Free Wifi. Rooms are available in either single, double, twin or family sizes. 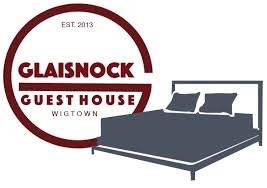 More information on our rooms can be found http://glaisnock.co.uk/accommodation Stephanie and Carl Davis look forward to welcoming you to the Glaisnock Cafe and Guest House soon. You can book your room directly online or, if you prefer, call us first on UK+44 (0)1988 402249.